(612) 669-2255 - 24 hr. A one-stop shop for video and film production. Network Video and Film is located just minutes from downtown Minneapolis. 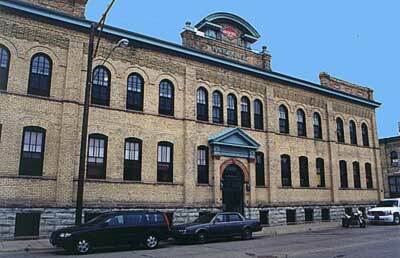 Our offices and studio are located in the historic 1910 Grainbelt Warehouse building. Network is committed to giving our clients more for their money. We give each and every production a unique look and the highest production values.